Dr. Wallace is a family practice physician with an obstetrics focus. He obtained his bachelor of science degree in biology at the University of the South at Sewanee, Tennessee, while his graduate degree was a masters of public health from the University of North Carolina School of Public Health. His medical education includes an MD from the University of North Carolina School of Medicine. Dr. Wallace performed his residency at the University of North Carolina Hospitals, Department of Family Medicine, Chapel Hill North Carolina. Dr. Wallace can speak Spanish and Indonesian. He is especially interested in family-centered and community-oriented primary care with an emphasis on prevention, education and empowerment for healthy living. Dr. Wallace is excited to help promote health and well-being in Okanogan County. He and his wife, Jacquelyn, enjoy exploring the rivers, lakes, trails and mountains around Brewster. They bring a die-hard love of Texas football and Carolina basketball, an eternal disagreement between beef brisket and pulled-pork barbeque, and a love of home grown vegetables, good food and international recipes. Please call Family Health Centers at 509.689.3455 to make an appointment. Blue Bradley is a Certified Nurse-Midwife (CNM) and Advanced Registered Nurse Practitioner (ARNP), and has been doing home and hospital births in Okanogan County since 2008. She joined Family Health Centers’ Twisp medical clinic in October 2015. Born in Colorado, she moved to the Methow Valley in 1995 and worked at every bakery and restaurant before going back to school. She became a Birth Doula (professional labor support person) in 1999, and graduated from the Omak RN nursing program in 2002 while being a Birth Assistant at home births and a Birth Doula for families in all birth settings. She worked at Mid-Valley Hospital and the Winthrop Country Clinic as an RN for six years before getting her master’s degree in Midwifery and Nursing from Frontier University in 2008. Blue trained under nurse-midwives in Spokane and in Wisconsin, doing home, birth center and hospital births. She loves helping women and families have positive birth experiences, providing integrative women’s health care and education, and helping to prevent problems. She also has special training for breastfeeding support. 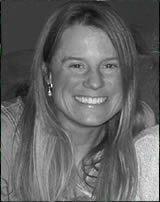 Her wonderfully supportive husband, Larry, owns North Cascades Mountain Guides and is an avid climber, backcountry skier, and avalanche instructor. He takes Blue on many adventures when she is not waiting for babies to be born. Together, with their old dog Scooby and daughter Dalia, they live in Mazama. Dr. Fitzgerald is a primary care provider at Family Health Centers in Twisp. She also delivers babies and provides newborn and inpatient care at Three Rivers Hospital. 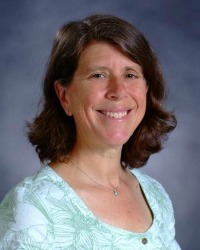 Dr. Fitzgerald earned her medical degree at the University of Connecticut in Farmington, CT. She then completed her residency at Mountain Area Health Education Center in Asheville, NC. She specializes in women’s health, obstetrics, pediatrics and chronic disease such as diabetes, depression and heart disease. Her hobbies include knitting, cross country skiing, and any outdoor activity that she can do with her husband and three children. Dr. Haeger provides family practice with obstetric services at Family Health Centers in Brewster. To make an appointment with him at the clinic, call 509.689.3455. Dr. Haeger is also a board-certified sleep medicine physician and oversees the Central Washington Sleep Diagnostic Center. You are welcome to call 509.689.0100 for more information about sleep medicine or to make an appointment. 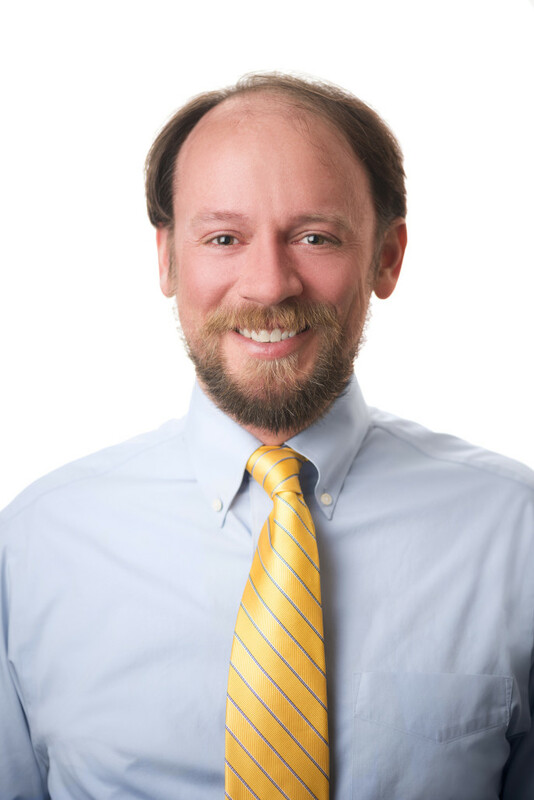 Dr. Hanson is a primary care physician, available to care for your whole family. He helps deliver babies, including by Cesarean section. Dr. Hanson, along with his wife Esther, are committed to health and wellness by leading their favorite health project, CHIP (Coronary Health Improvement Project) for hospital district residents. Please call the Family Health Centers clinic on Indian Avenue in Brewster at 509.689.2525 to make an appointment.